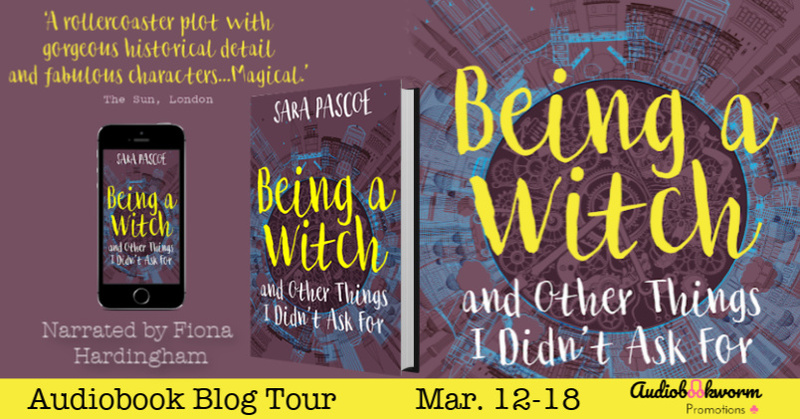 Audiobookworm Promotions is organizing an audiobook blog tour for Being A Witch and Other Things I Didn’t Ask For, a Young Adult Historical Fantasy novel from Author Sara Pascoe. The tour will run from Mar. 12th-18th and have unlimited stops. 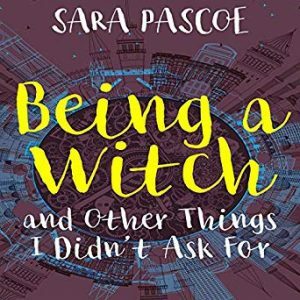 Being A Witch and Other Things I Didn’t Ask For is narrated Fiona Hardingham and is 7 hours and 40 minutes in length. Reviewers will receive complementary digital copies of the audiobook via Audible.com and Audible.co.uk. Review copies will be distributed by Feb. 15th. Reviews must be of at least 3.5 stars. 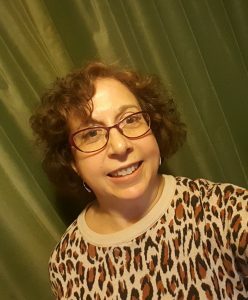 Post options for this tour include: Reviews, Spotlights, Audio Excerpts, Author Interviews, Guest Posts, Top 10 Lists, Character Interviews, Character Profiles, and a giveaway. 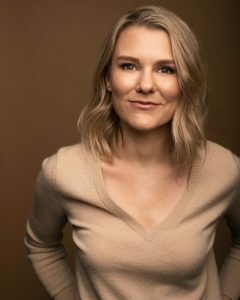 Fiona Hardingham is an award-winning audiobook narrator who has voiced over 175 audiobooks specializing in YA, Children & Contemporary Fiction titles. She is the recipient of several AudioFile magazine Earphones Awards and this year was nominated for an Audie in the 'Middle Grade' category. She is a professionally trained actress and recently played a role in the eagerly anticipated 'Pokemon Detective Pikachu' as well as a role in 'Godzilla: King of the Monsters' both out this coming spring. Feb. 15th: Review copies are distributed. Mar. 5th: Media packets are distributed via email.